Home » Blog » Phoenix Friends! Bulk trash scheduling just got easier. 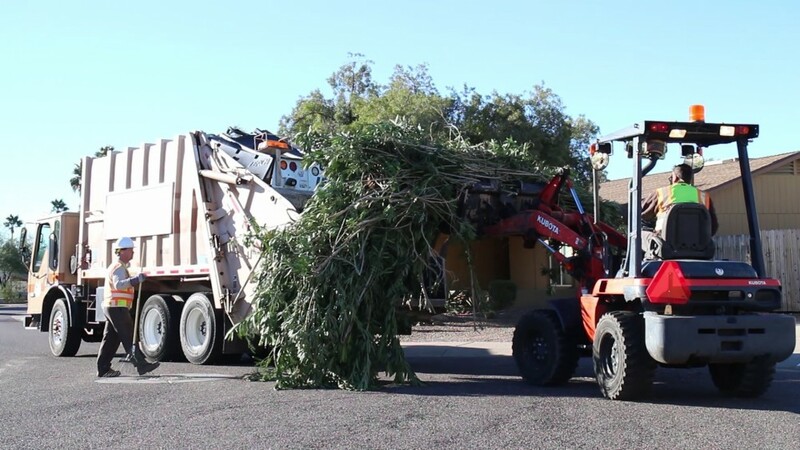 Bulk trash comes several times throughout the year for Phoenix residents. It used to be SUPER difficult to find out when. NOW, you can use this link to type in your address and get the placement and pick up dates for your home.